16,90 € Tax incl. 14,08 € Tax excl. 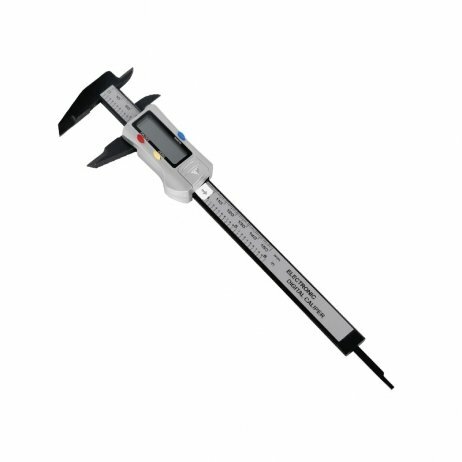 The LCD caliper is the essential tool for checking the accuracy of your prints and adjusting the settings of your 3D printer. Useful for any 3D printer user, its accuracy to 10 microns will even let you check the diameter of the filament you use. The LCD screen makes reading easier and the buttons are accessible (On/Off/Reset). This caliper is supplied in its own storage box. It works off an LR44 battery (not included).